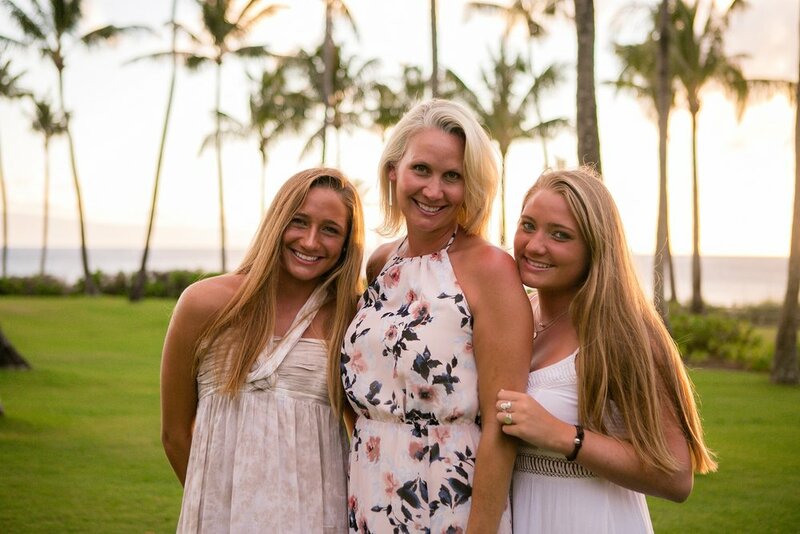 The Lynch family came to Montage Kapalua Bay to enjoy a relaxing family vacation. Little did they know, there was a surprise vow renewal engagement about to happy. We loved being able to capture the moment.